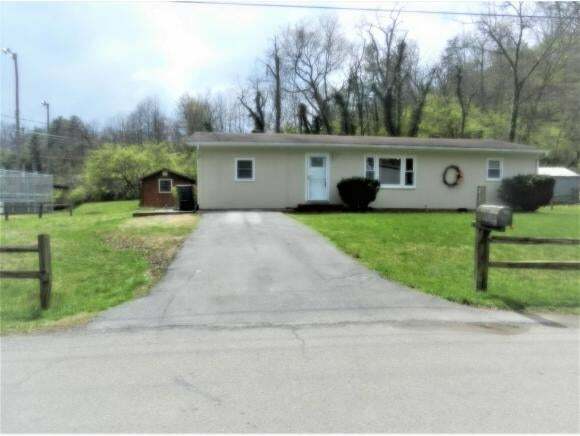 One level home in an excellent convenient location and on a dead end street. 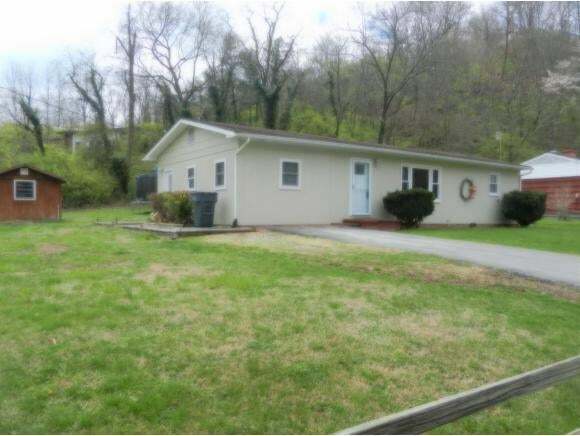 Well cared for home with nice hardwood flooring, a dining room, deck for entertaining and in a quiet neighborhood. 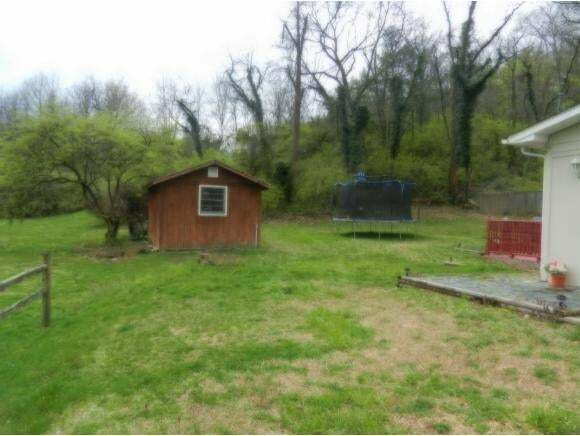 The yard is level and easy to maintain, somewhat private in back. Some new fixtures and fans, newer heat pump, new front and screen door. First time available in 35 years. All information herein deemed reliable but not guaranteed.